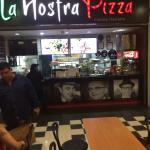 There aren't enough food, service, value or atmosphere ratings for La Nostra Pizza, Panama yet. Be one of the first to write a review! Pizza was really nice, we didn't need to wait too long for it. Price was average. 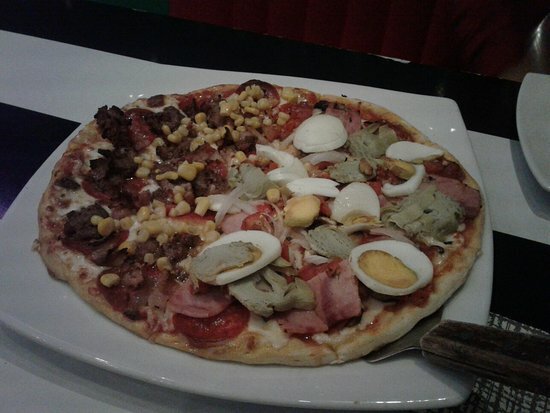 Will be nice if they have some dressing for the pizza like oregano, olive oil, pepper or pepperoncini. Get quick answers from La Nostra Pizza staff and past visitors.